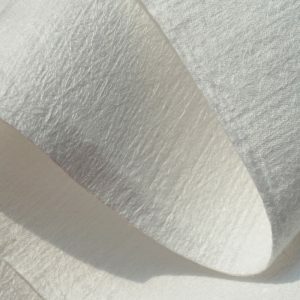 Winiw Nonwoven Materials Co. Ltd. produces a wide range of microfiber nonwoven materials for industrial as well as general consumer use. 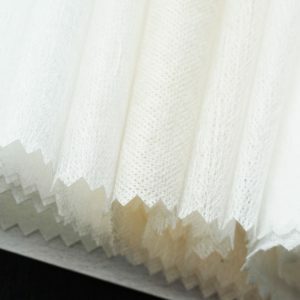 Its nonwoven microfiber fabric is made of PET and PA6 chips with needle punching and spunbond technology that provides a high tear strength and tensile strength. Having a diameter of less than or equal to ten micrometres, the microfiber is specially designed to use repeatedly rather than being discarded after a single use. Non woven microfiber cleaning cloths from Winiw are also recyclable that oil and water absorbent. These are excellent in dust collection and durable. 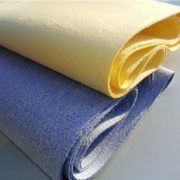 These cleaning cloths are very suitable for car cleaning and car drying. 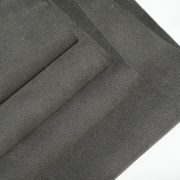 We supply high quality microsuede fabric which is a perfect alternative for natural suede. Winiw’s microsuede fabric looks exactly like fine cow/goat suede leather feels smooth like any natural suede leather. Winiw supply Nonwoven Microfiber Wipes that can provide a good quality cleaning experience. These wipes are outstanding in dust collection. Its high water absorbance ability helps in excellent stain cleaning. 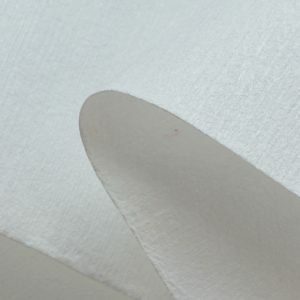 These non-woven wipe is made of endless microfiber nonwoven felt through a combined spunbond technology. You can have the finest cleaning performance with Winiw’s microfiber wipes with an excellent scratch-free result.